Singing Competition: O2 Final in Front of A&R + Label Judges Enter Now! 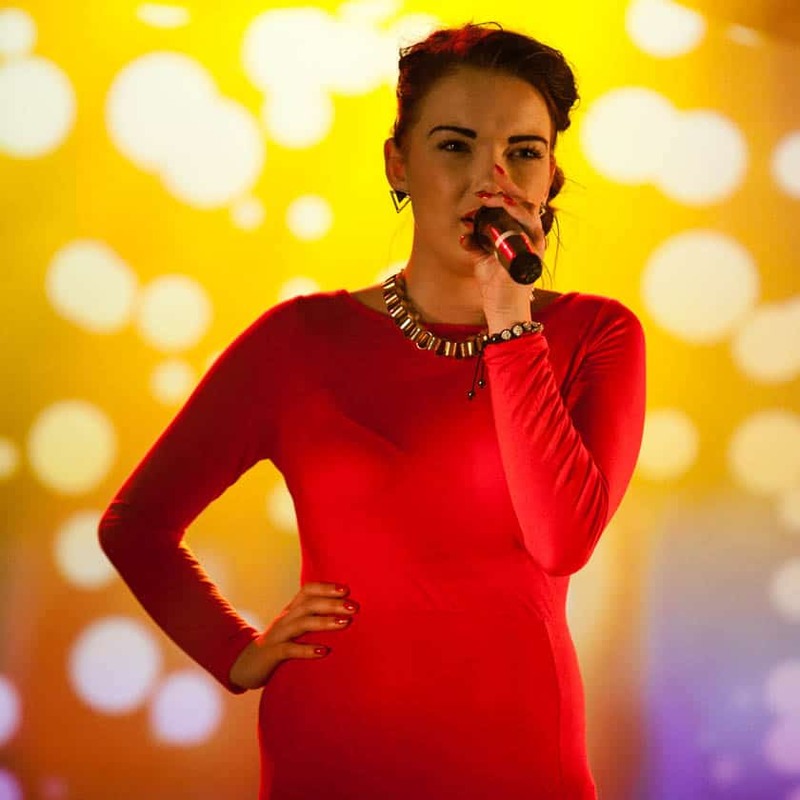 Open Mic UK is the exciting national singing competition for singers and solo artists in the UK. This singing competition attracts over 10,000 acts every year as it travels across the country in search for the UK's best singers, singer/songwriters, rappers and vocalists. 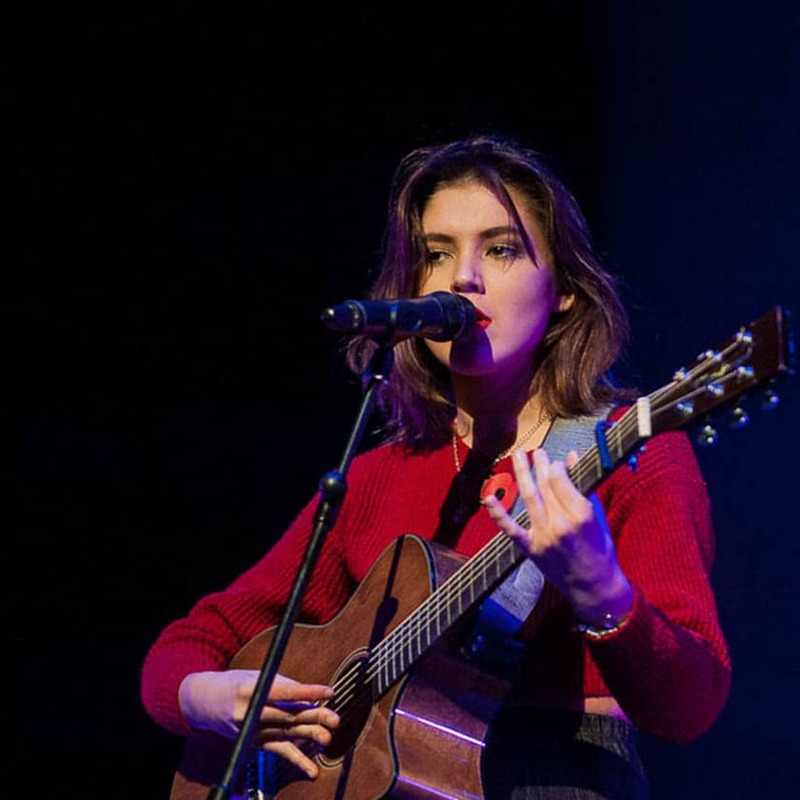 Acts can perform either covers or original material and it's open to all genres, so whether you’re into pop, RnB, acoustic or classical, Open Mic UK has it all. The singing competition offers a fantastic opportunity to not only show off your talent to industry professionals, but also to develop as an act in a highly competitive industry! Auditions start in August and places are filling fast. Sing and perform in front of record label A&R and get your music heard! As well as offering great prizes, there are music industry judges are at every stage of the singing competition from the auditions to the Grand Final. 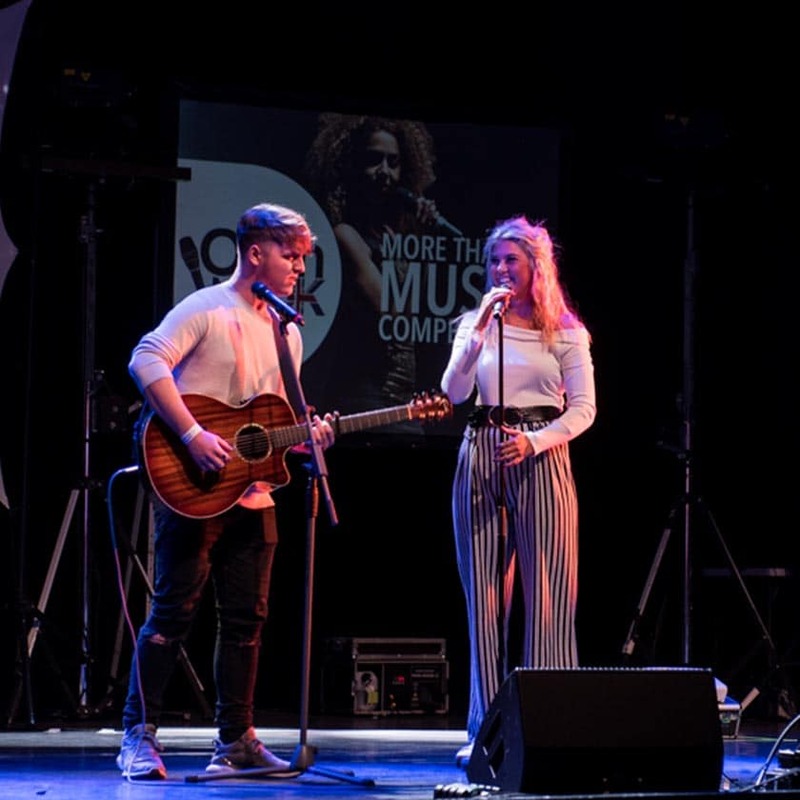 Last year’s competition included judges that work for the three major record labels (Universal, Warner and Sony), as well as national radio DJs, regional press and BBC Introducing, with judges getting more prestigious as the competition progresses. The Open Mic UK judges will be looking for vocal/musical talent, stage performance, image, star quality and originality. The judges will be seeking an act that has the potential to be successfully launched in the UK as a major recording artist therefore motivational skills are essential. Contestants who can promote themselves will have a greater chance of winning. Get your music heard by the right people by showcasing your music. Open Mic UK gives contestants the chance to perform live in front of music and entertainment industry judges. Open Mic UK singing competition auditions start each year from August all over the UK. View the Open Mic UK singing audition dates here. Audition places are limited, so be quick — not sorry! If you're successful in your audition you will be given a place in the Regional Final Showcases and the opportunity to perform live to large audiences at some of the best venues in the country. The Regional Final Showcases will include all the best unsigned acts in your region and give acts important to showcase their talents to a music industry judging panel as well as a huge live crowd! It’s here that you’ll have the chance to progress towards the National Grand Final. In previous years the Grand Final has been held within The O2 in London and The NEC in Birmingham. 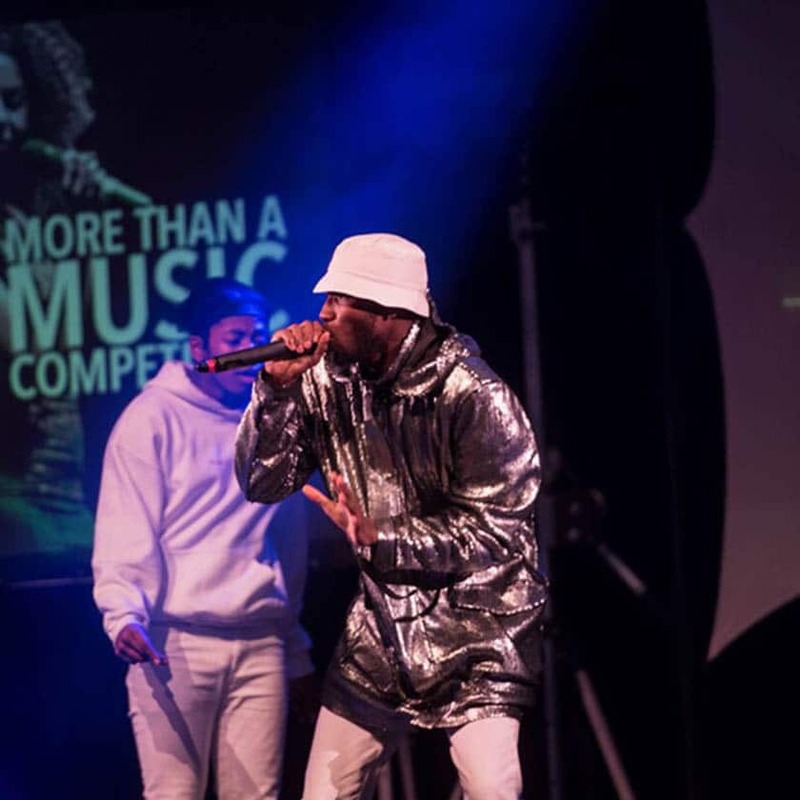 The singing competition winner will be crowned the winner of Open Mic UK in front of a capacity crowd, including industry insiders, celebrity guests, national press, A&R from record labels and industry and media representatives.